Homeowners are frustrated over a city street construction project that has been in the works since October of last year--and the project is far from over. NBC 5's Charlie Wojciechoswki has the details. 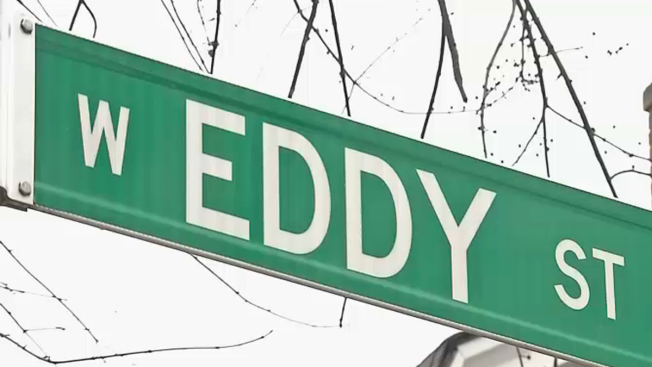 By now Portage Park residents along the 4900 block of West Eddy Street thought they would have their road back. A project to replace water and sewer lines here has dragged on since October and still is far from finished. Laura Geisheker points to the half paved street in front of her home…a street she says she still can’t drive on…. "The concrete is terrible, I have never seen a more horrible concrete job than this," Geisheker said. "Now what we are wondering is, are they going to replace our lawns after all the damage they have done while we are doing this." A situation not much different than early February, when NBC 5 first told you about the problem, you can see the street was a muddy mess. The sandy slurry was even making its way into pipes and ruining plumbing. At the time, Ald. Milly Santiago’s office was demanding answers. But that frustration still runs high. The degree of completeness for the project is still a moving target. But they say they still cant use their driveways. "It's not fair to any of us to have to live like this and to feel for the last week that we have been held prisoner in our house," Geisheker said. "You know we have been held captive." Captive in a construction zone now for more than six months.